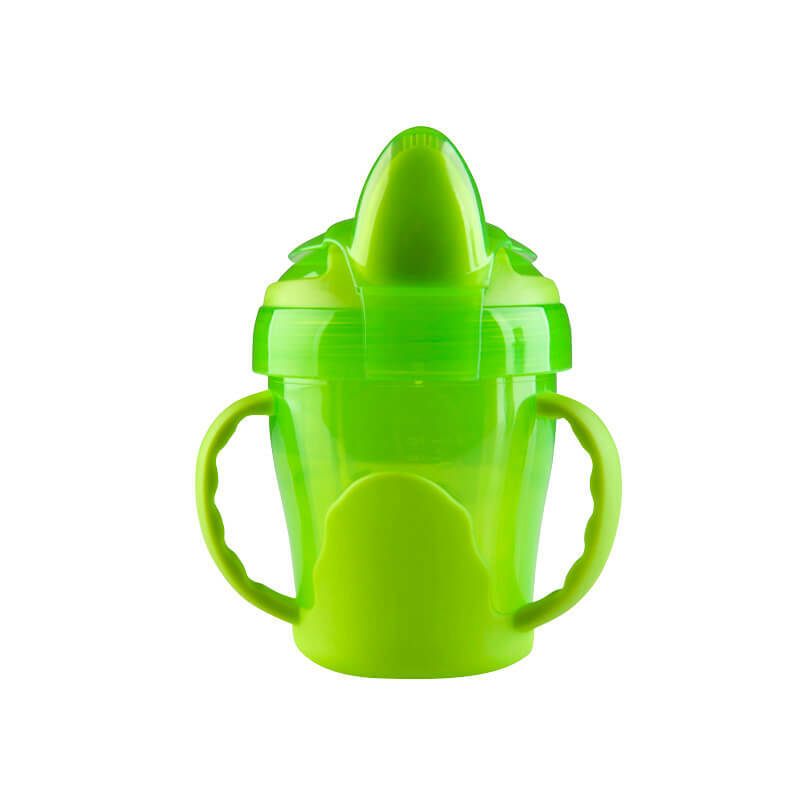 Teach your little one to hold and use their own cup with our Trainer Cup with handles. 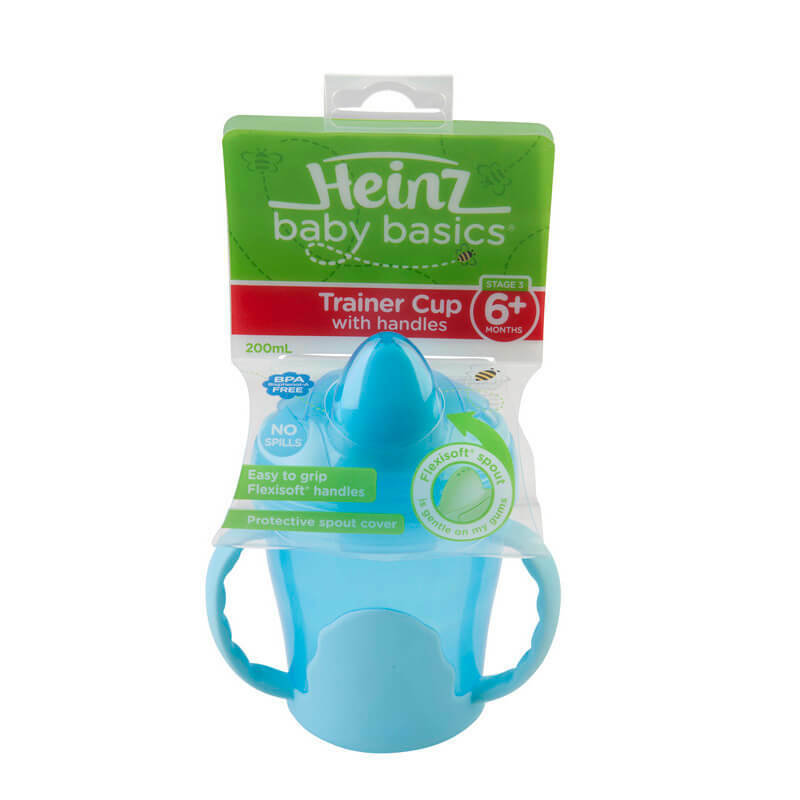 The Heinz Baby Basics Trainer Cup with Handles features a specially designed removable non-spill valve. 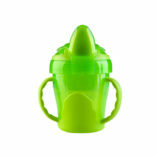 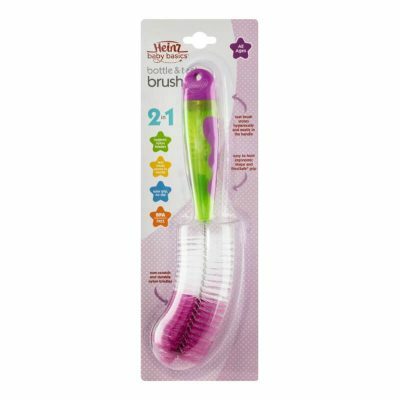 The Flexisoft spout is soft and gentle on gums and shaped especially for little mouths. 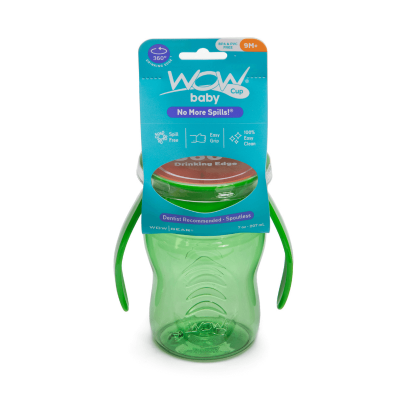 The Flexisoft handles have been designed so that baby can comfortably grasp and hold on.